Vol. 16, No. 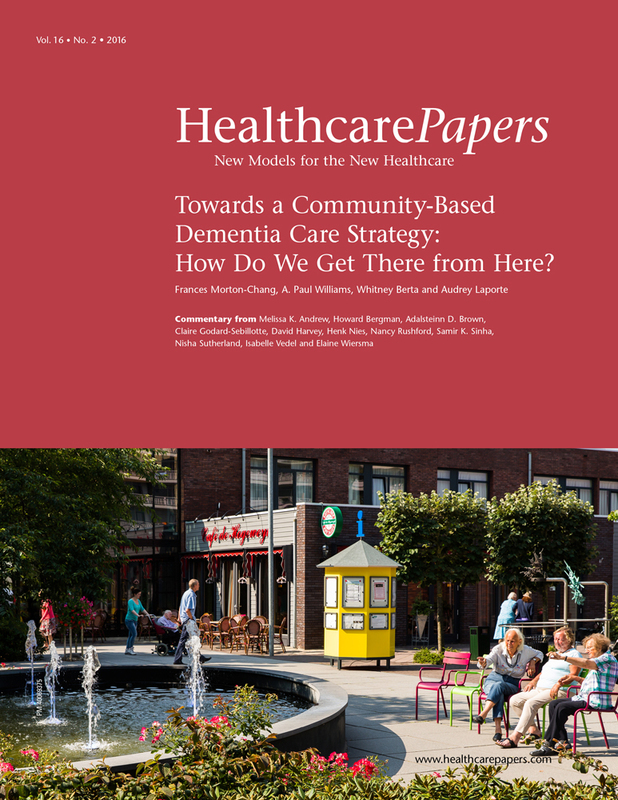 2, 2016 | Towards a Community-Based Dementia Care Strategy: How Do We Get There from Here? 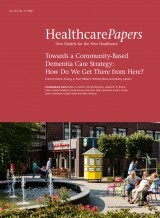 Towards a Community-Based Dementia Care Strategy: How do We Get There from Here?